Let our reputation and first class customer service work for you. 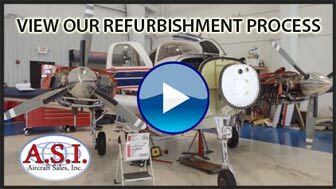 We have refurbished over 300 aircraft and have been personally involved in over 500 transactions. If you are in the market to either purchase or sell a quality aircraft we will get you the results you expect! Aircraft Sales Inc offers a broad range of comprehensive services for anyone buying or selling pre-owned aircraft. 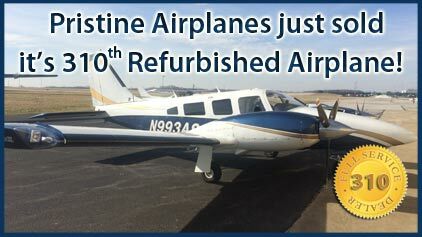 We have an inventory of newly refurbished aircraft that are showroom ready, but if we don’t have what you are looking for, we will go out and find it. It is our goal to take the stress out of the process, from your request to the delivery of your airplane.